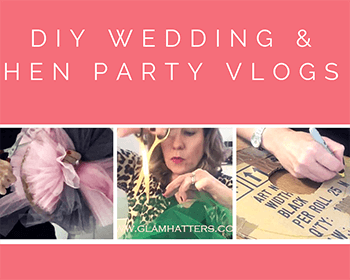 Unusual Hen Party Idea – Glamping Hen Weekend – How V.Bridget Jones! 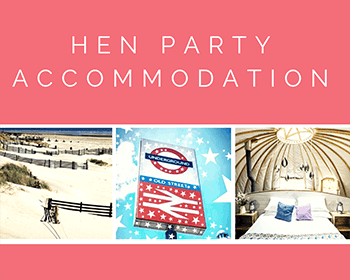 If you’re looking for an unusual hen party idea how about a hen party weekend spent Glamping?! Thanks to Bridget Jones those of us that have never camped (at least not since being an adult) now know what Glamping is! 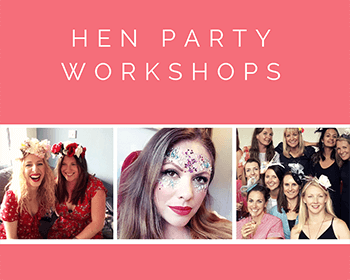 And if Bridget’s weekend is anything to go by your hens will be super pleased to have been invited along. The wonderful Canopy & Stars company have a variety of beautiful glamping activities. My favourite one is The Gypsy Camp in Bouncer’s Farm, created in authentic detail, there are two wagons for sleeping in and the traditional willow bender tent is your lounge. The camps two bowtop wagons are genuine articles and with this in mind they have been carefully restored and set among the apple trees. The bowtops are the bedrooms making the Gypsy Camp ideal for a small hen party. The bender tent with the day bed and the wood-burner as well as making a great daytime living space can also sleep a couple of extra guests. Granted the beds in the red and green wagons are a little snug 3ft and 3ft 6” respectively. However they really are just for sleeping in and they look super cosy to me! The camp as a whole, all let as a single private space, is a magical place. There are pigs living on the other side of the orchard and blooming apple and cherry trees.In addition there is masses of delicious local produce and everything at Bouncers Farm seems full of life. 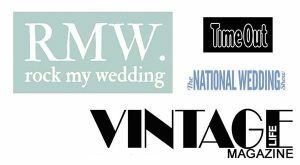 What’s more The Glam Hatter Girls are happy to pitch up and run and fascinator making workshop. How about sitting around this beautiful table to make your fascinator of flower crown?! You could go for a boho vibe and add fabric blooms to your fascinator for a perfect Gypsy style. 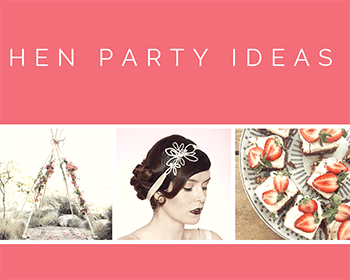 As unusual hen party ideas go this one is just dreamy! With Love & Laughter, Glam Hatter Girl. For more on the Gypsy Camp at Canopy & Stars click here. 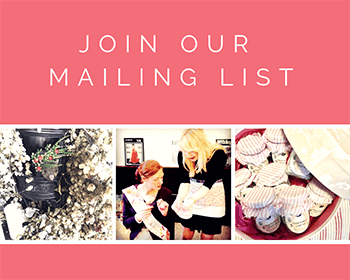 For more hen party ideas press the button below!